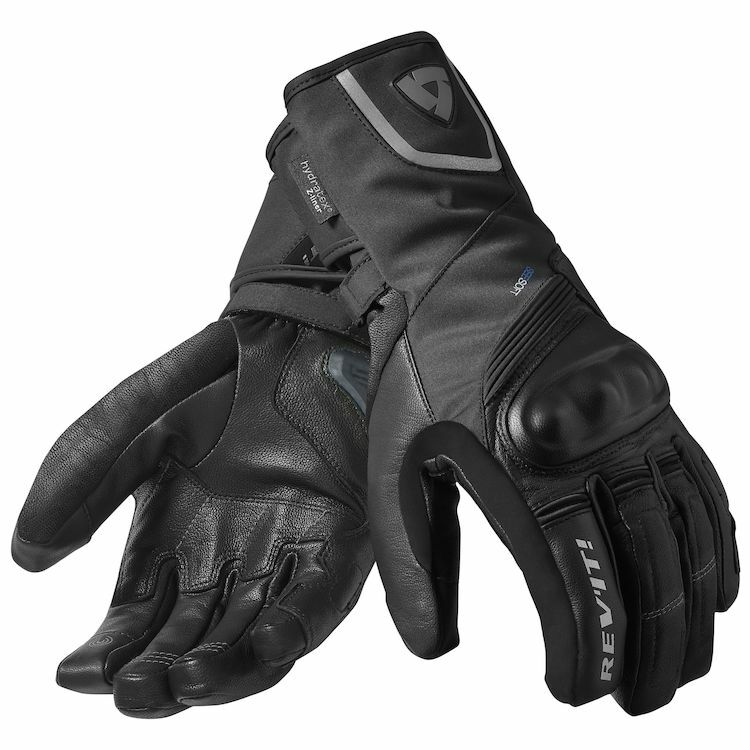 The REVIT Sirius H2O Gloves are winter gloves without the bulk. The super warm yet thin Thinsulate G and C insulation retains body heat and keeps the cold out. Drum dyed goatskin palms are mated to a PWR|shell twill stretch shell and backed with a Hydratex waterproof liner, TPU covered Seesoft knuckle protection and temperfoam in high impact areas.